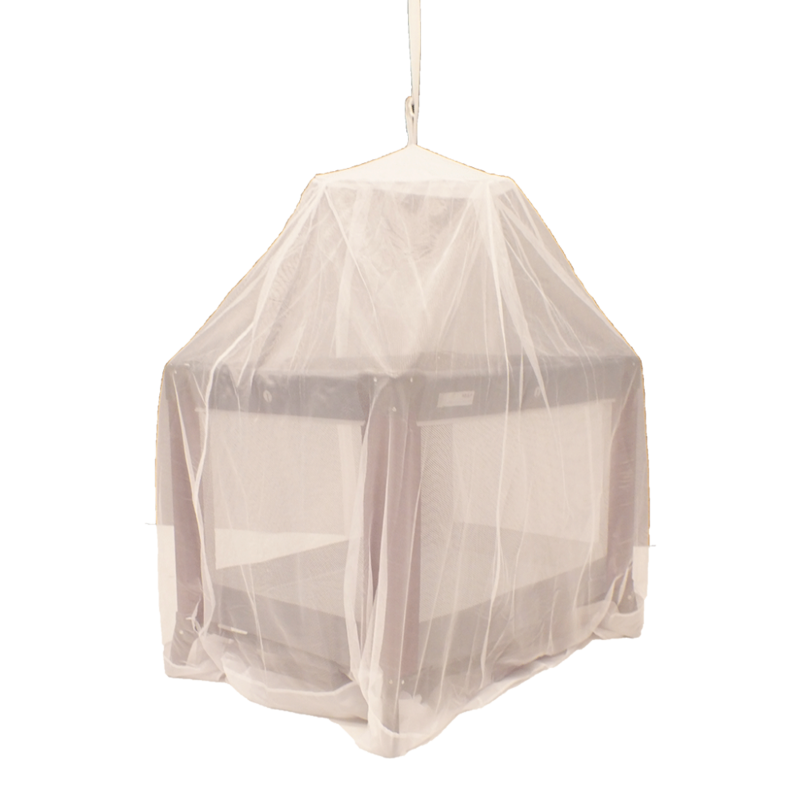 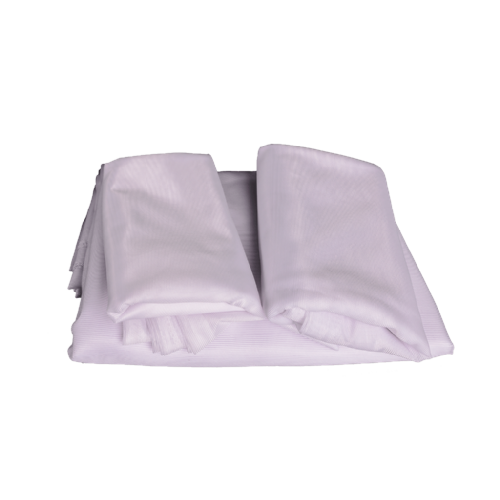 The Baby Bell Mosquito Net is fitted with a pop-out spreader system to give your child a large and well-ventilated area for sleeping and playing in. 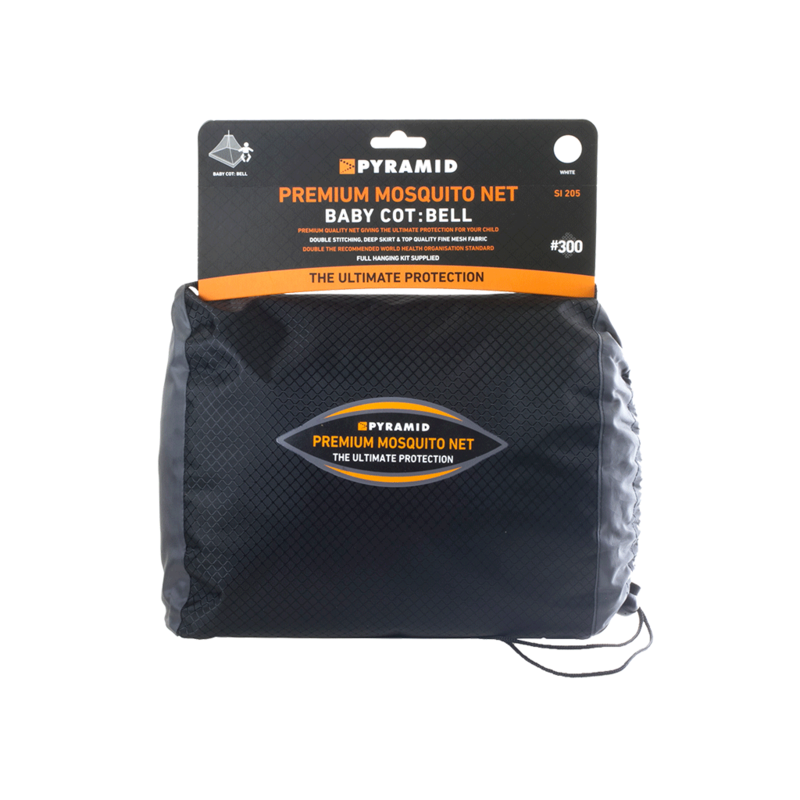 Once your child is inside their play pen or cot simply tuck the excess material underneath the cot for a tight and secure fit. 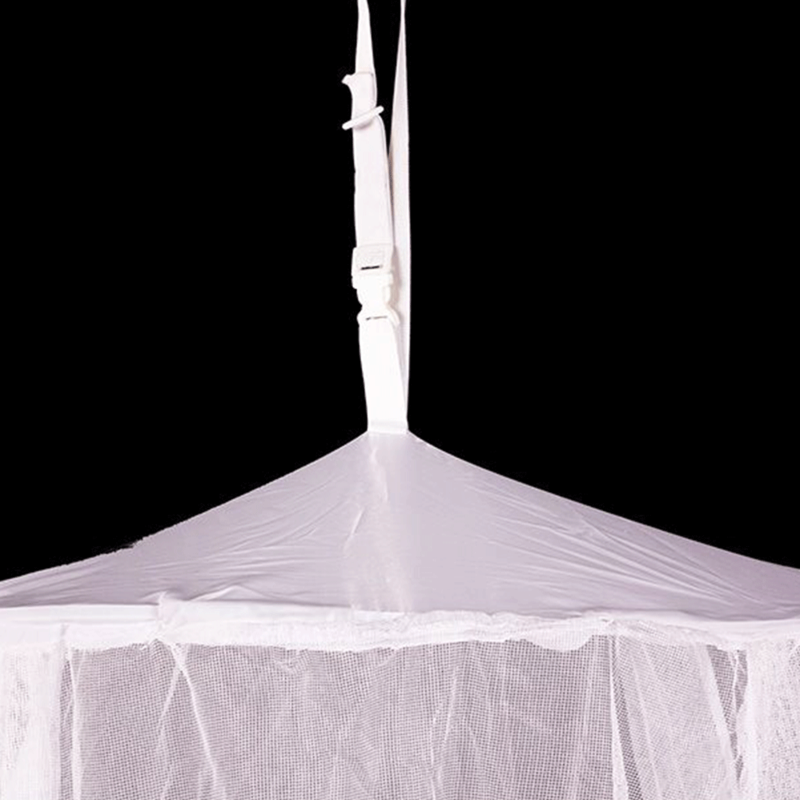 This net does not come treated with Zi Technology due to the increased risk of ingestion by young children. 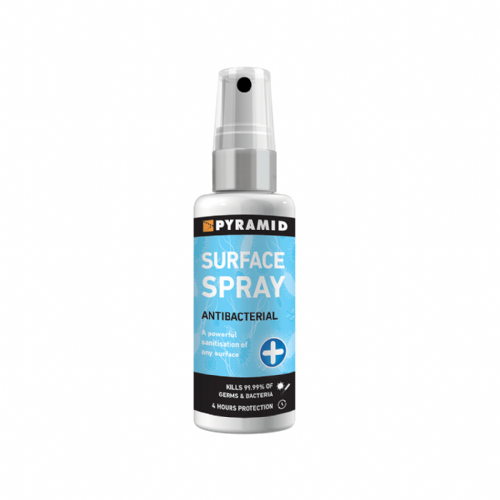 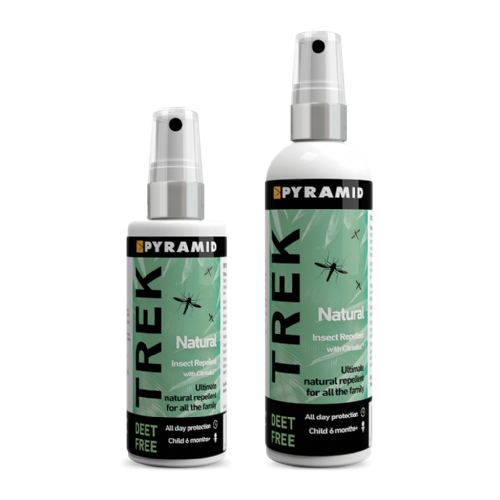 Also take a look at Trek Natural insect repellent, deal for children from 6 months+.